Most popular photo sharing app has been updated to version 2.5. 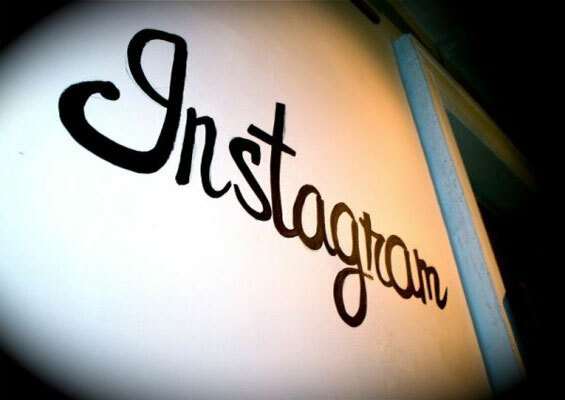 Instagram most effective editing app has got its first update since launch of Instagram for ios. This app is like “Killing two birds with one stone” as with adding awesome effects in your photo this also allows you to share your photo.The users of Instagram have risen to 50 million with in certain interval. It’s a simplest way to transform your day to day moments in to art & have fun. 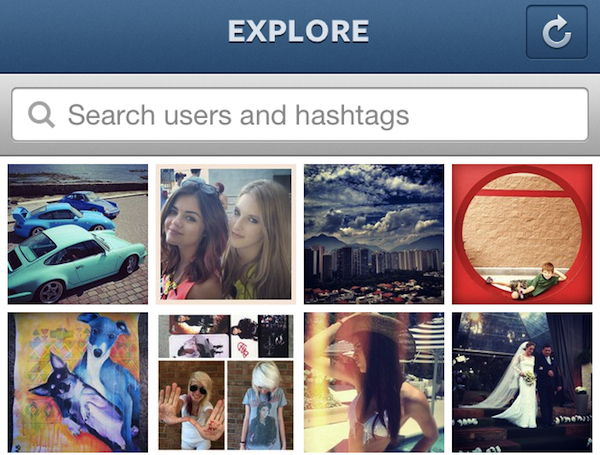 Explore: You can search for hash tags & usernames in this update. Explore also includes navigational icon. Its interface is like a star icon. Speed Optimization: Loading pictures & commenting is far speedier than before. Open Graph: You can forward your favorite Instagram images to Facebook. There is also heart like option to like in Facebook. For this you have to enable in your profile> share settings>Facebook. Comments: Improvement added to commenting manner. Redesigned: Profile tab is redesigned. Also there is a new feature added you have to long press your camera button to check the camera roll. Make Helicopter explode: Action Movie FX app offers action-packed special effects!!! Do you want to make your photo more entertaining? Or want to add Hollywood effects to your photos? Apple has provided an entertaining app that adds effects to your pictures. This free app let you add Hollywood effects & turn your character in to Hollywood blockbusters. This app set this virtual world on fire directly through your phone’s camera. 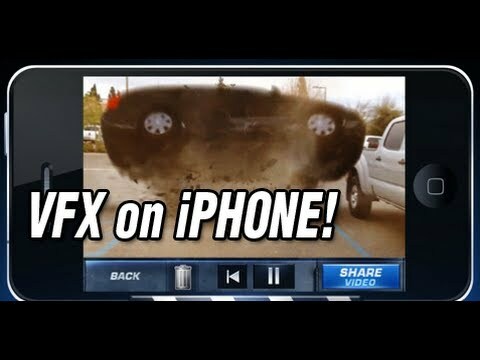 Two FX effects like missile attack or car smash are for free. You can also get other effects like Chopper, Tornado, and Air Strike & Fire Fight & various others for $1 for 2 effects. The effects created are in such a realistic way that is prettier as this say. You can drop an Aeroplane on your best friend or smash a car in to yourself. After creating effects to your photo, you can share it with your friends & see their reaction & have fun. Inspired by big budget Hollywood action movies Apple has launched this app. First of all record something with your iPhone camera for some time. Position exact timing when missile will hit. You can edit on screen where you want to hit the missile. After this entire wait for small time before your recording is ready. Play & see realistic effects. [Action Movie FX app on iTunes App Store] is a good fun app. Compatible with iPhone 3GS, Iphone 4 or 4s, iPad 2, iPod touch 4th generation. Give your reviews about this action app & your experience or fun you have created with this app.